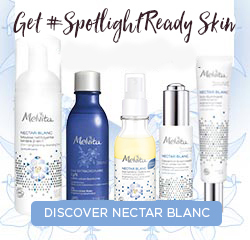 Melvita, a pioneering organic beauty brand born in the Ardèche, in the south of France, is constantly innovating and creating captivating, high-performance formulas to meet all your needs. 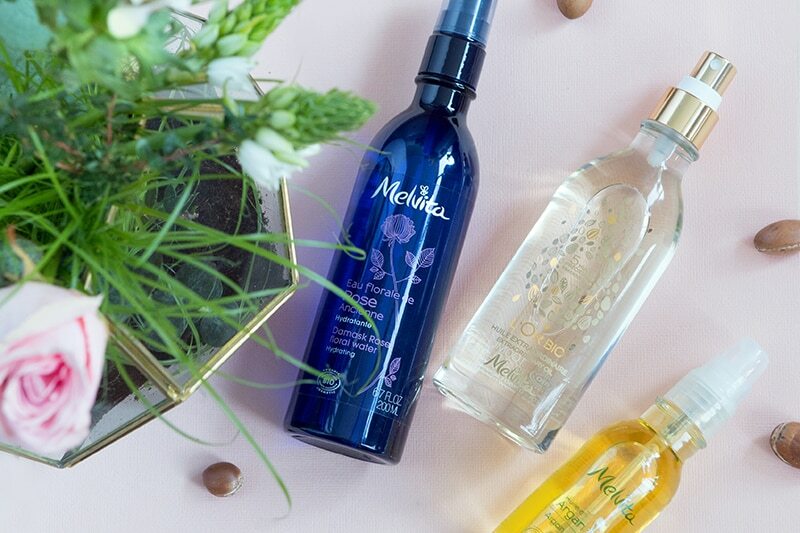 Just like bees, Melvita selects pure, natural ingredients and blends them to create true nectars of beauty. 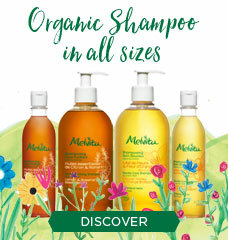 Melvita: offering the purest of nature for over 30 years. 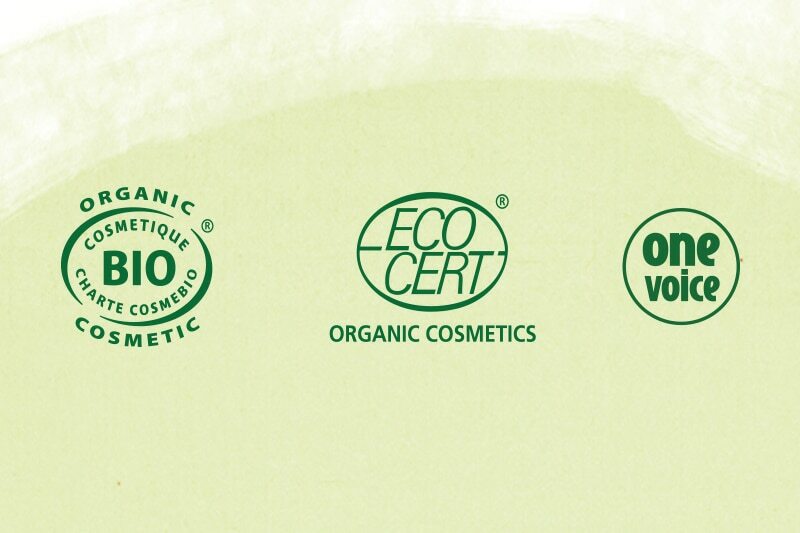 Our eco-factory has obtained ISO 14001 certification. 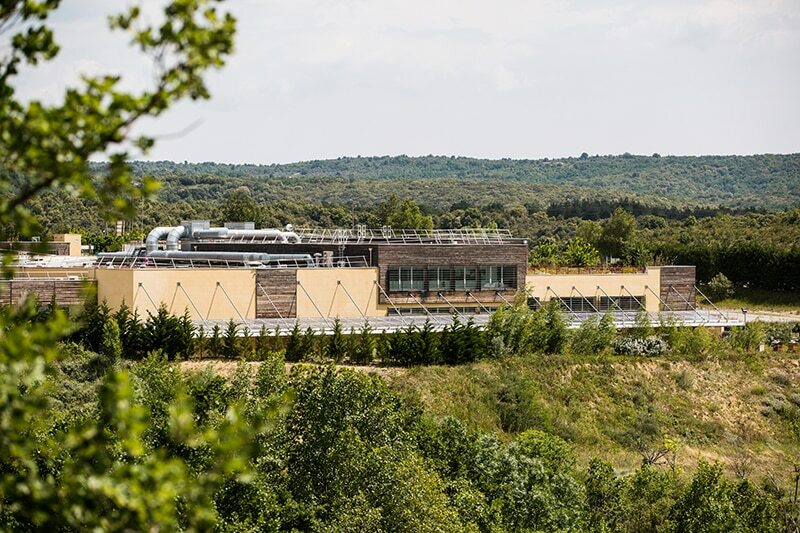 Located within our long-established site in Lagorce, in the Ardèche region, it was designed to have a minimal environmental impact. ... To choose Melvita ! 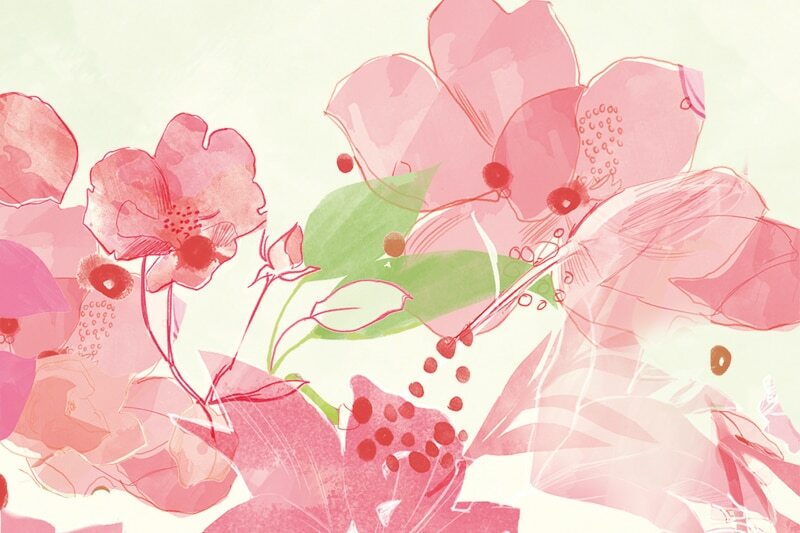 Everything's looking rosy - and organic! 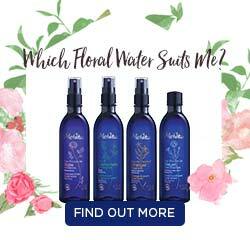 We use a certified-organic Damask rose from Iran to make our floral water. 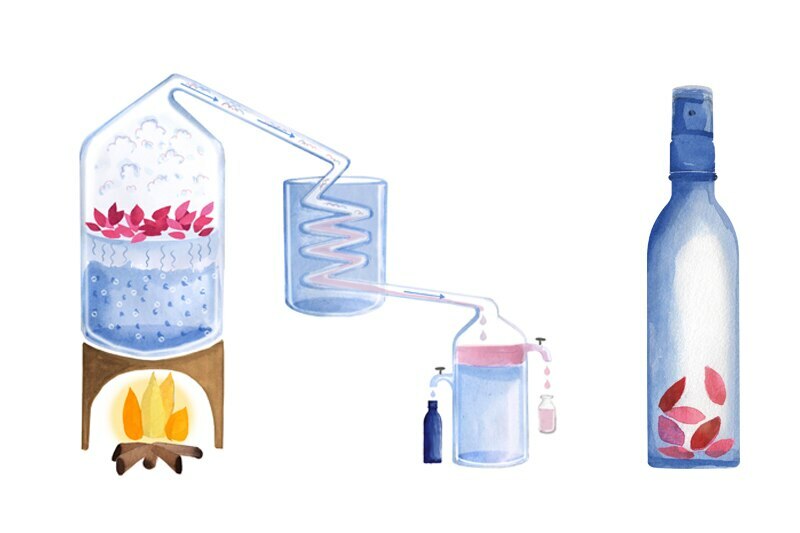 Our rose floral water is 100% natural. 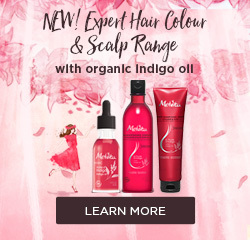 99% of the natural ingredients it contains come from organic farming. 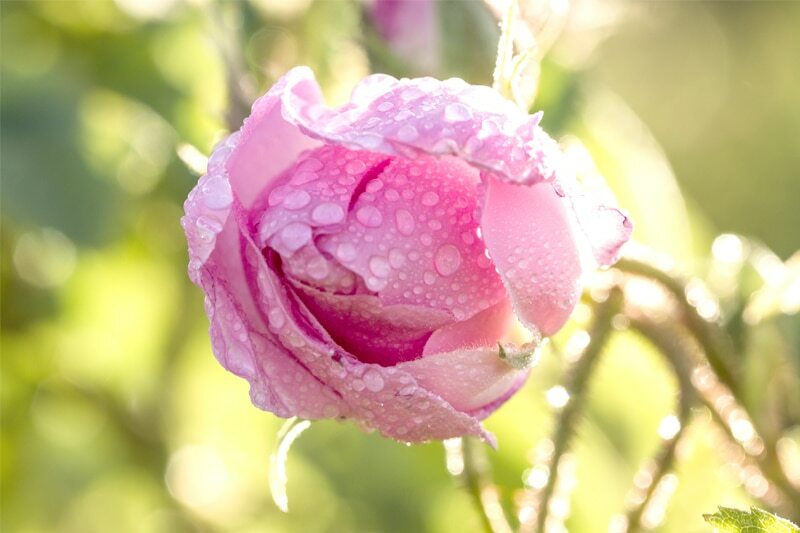 This makes its scent even more unique, and true to the fragrance of the dew-kissed flower. 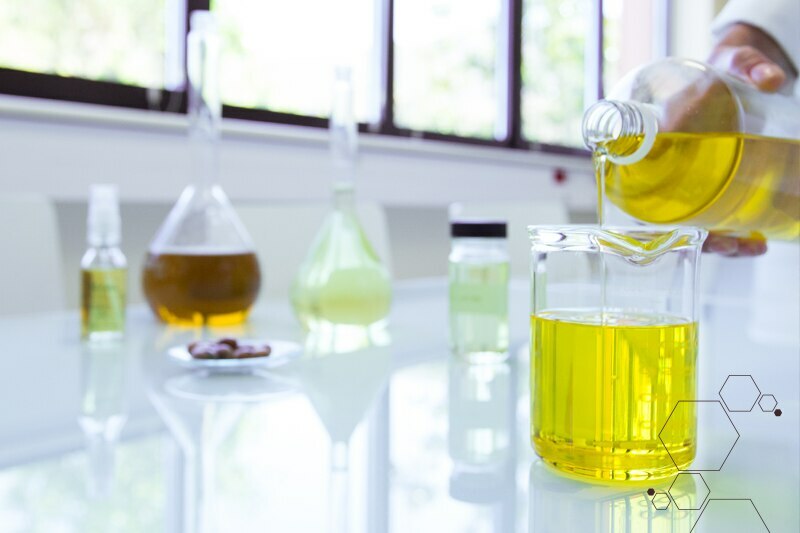 Our eco-packaging design department ensures that our product packaging both protects the formula and respects the environment. Our team of agricultural experts works directly with producers, so it can forge long-term partnerships built on trust. 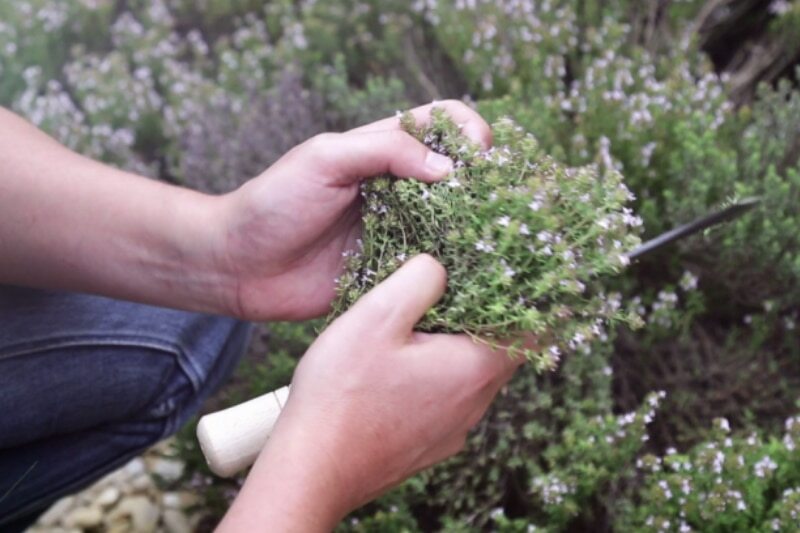 This guarantees complete traceability, from the seed to the finished product. 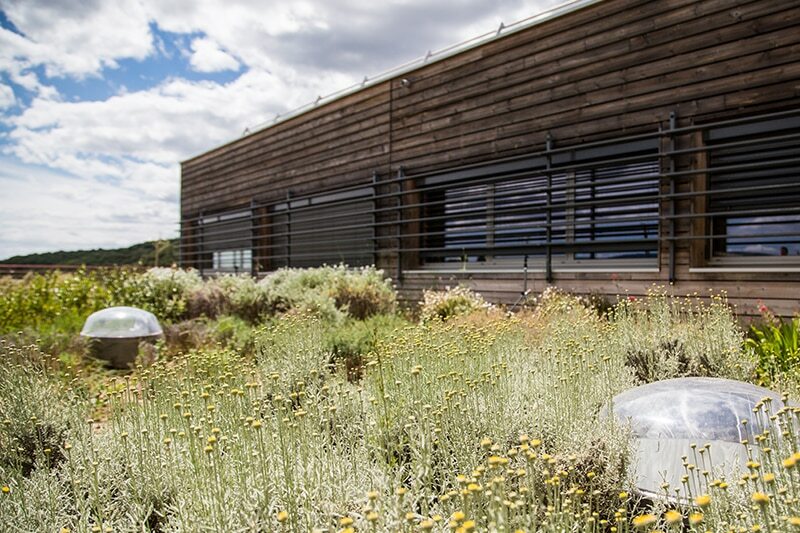 In order to protect the environment and nature's capacity to regenerate itself, we drew up a sustainable picking charter, comprising eight points. 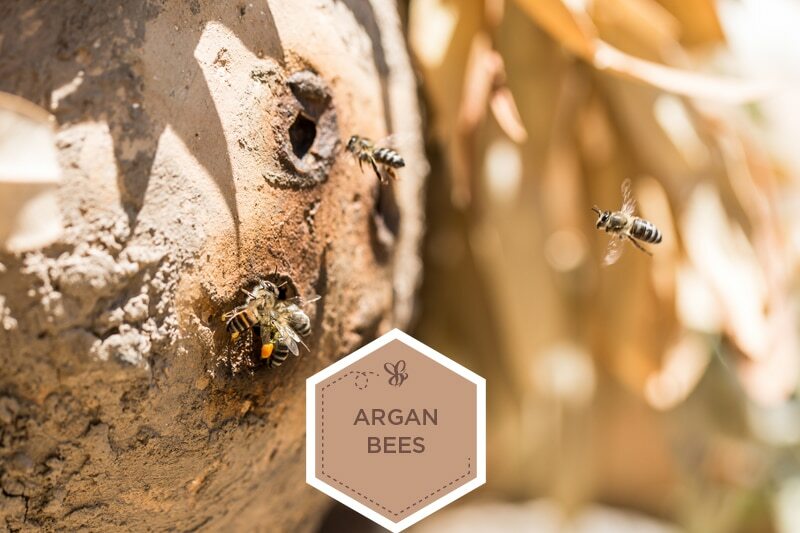 Melvita helps women who work in the argan oil industry to develop a sustainable beekeeping business that provides them with an additional source of income. 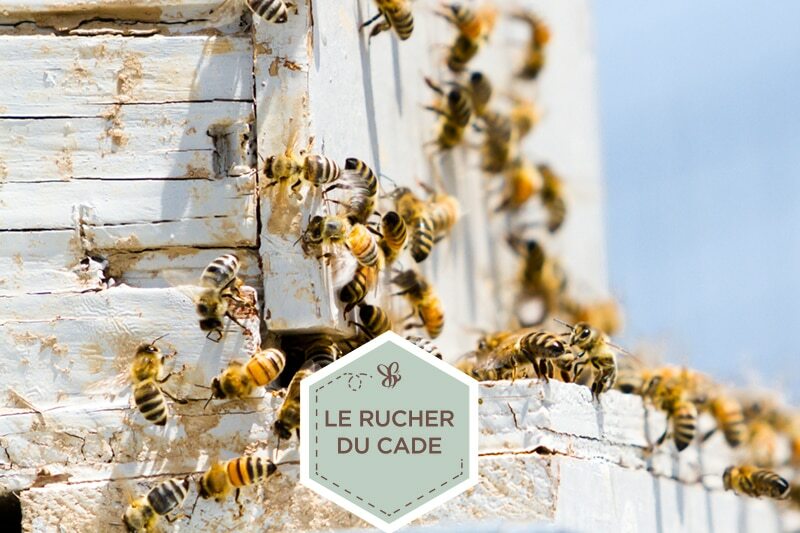 Melvita supports the "Le Rucher du Cade" employee association in its mission to raise awareness about the importance of saving bees. 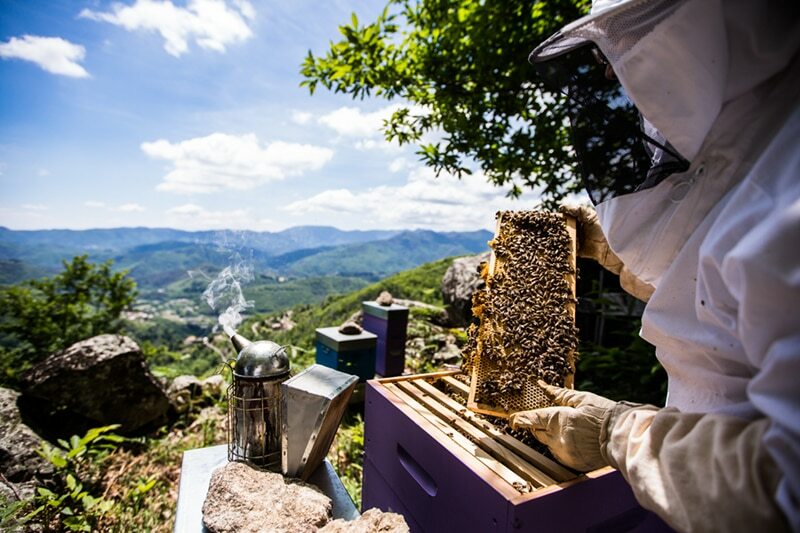 For over 30 years, Melvita has been working to protect the environment through a philanthropy program that focuses on protecting biodiversity and safeguarding the future of bees. Do your bit for the planet by recycling your packaging! 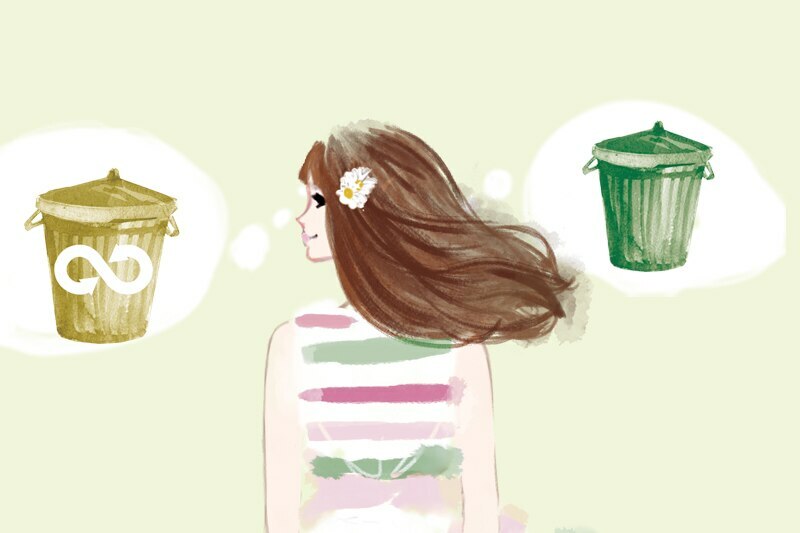 Whatever the packaging, there's a recycling solution. 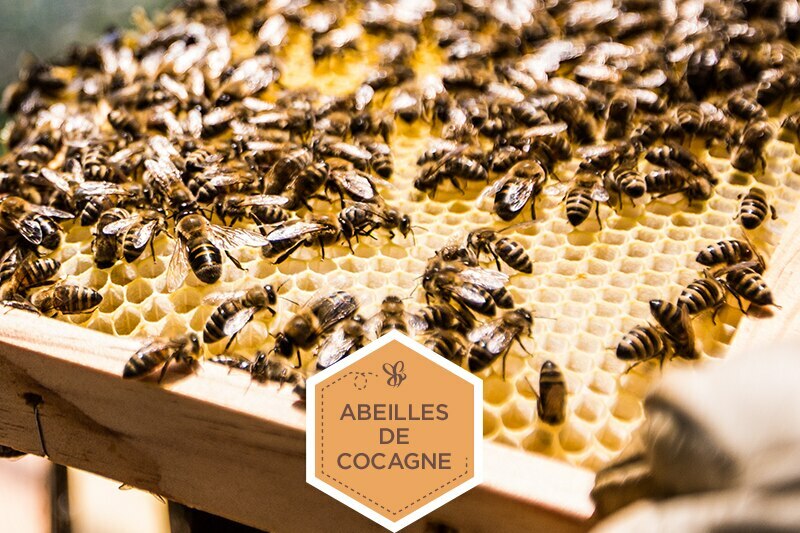 Melvita works with the Réseau Cocagne network to develop beekeeping in organic market gardens. 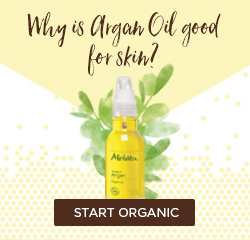 Rediscover our argan oil, a miraculous nourishing and revitalizing oil that you can use on the face, body and hair. Our two supply chain managers, oversee the sourcing of our raw materials and their traceability. Strict controls are carried out at every stage in the manufacture. 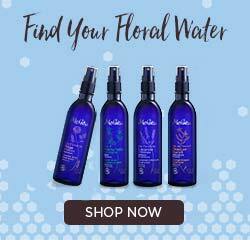 Melvita's floral waters gently invigorate, refresh in summer, and give a beautiful finishing touch to your cleansing ritual in the evening. 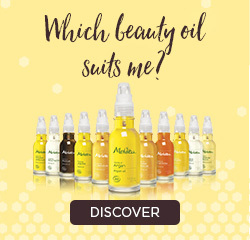 Pure and 100% natural, our plant oils symbolize the very essence of natural beauty that comes from the heart of nature. 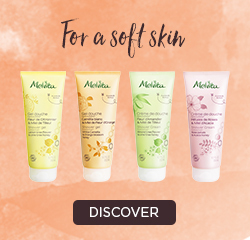 Melvita is a defender of natural beauty. 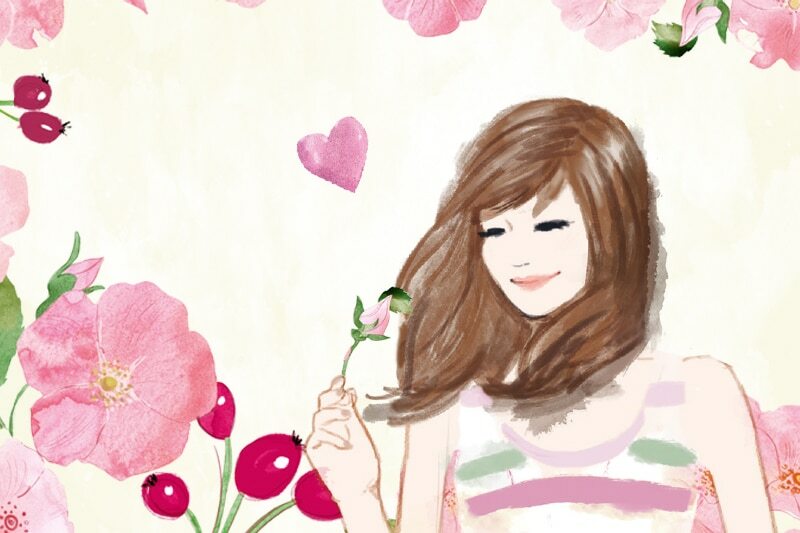 It respects Nature and creates products that respect your skin. 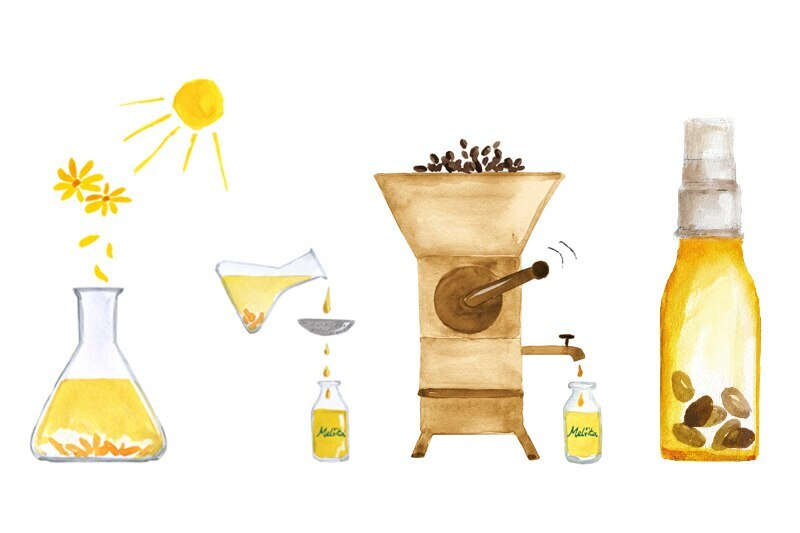 Melvita invites you to come and discover its historic production site in Lagorce, surrounded by wild nature. Strongly anchored in the French Ardèche region. 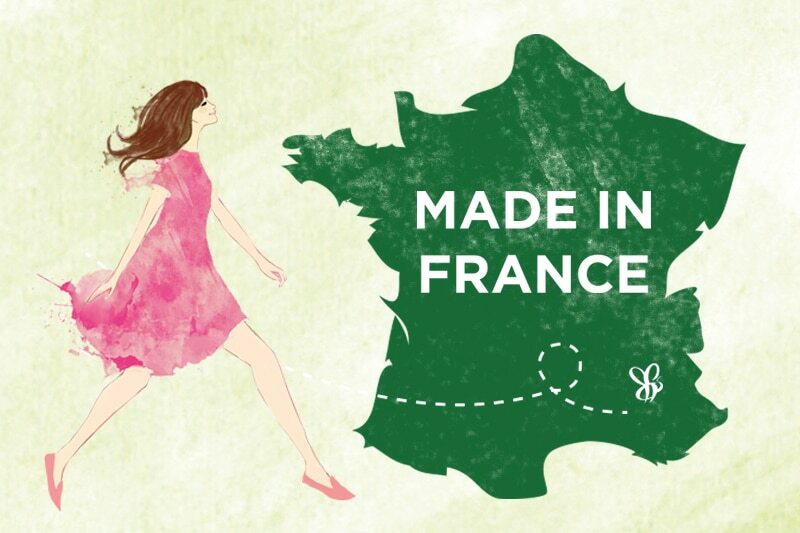 A vision of beauty à la française. 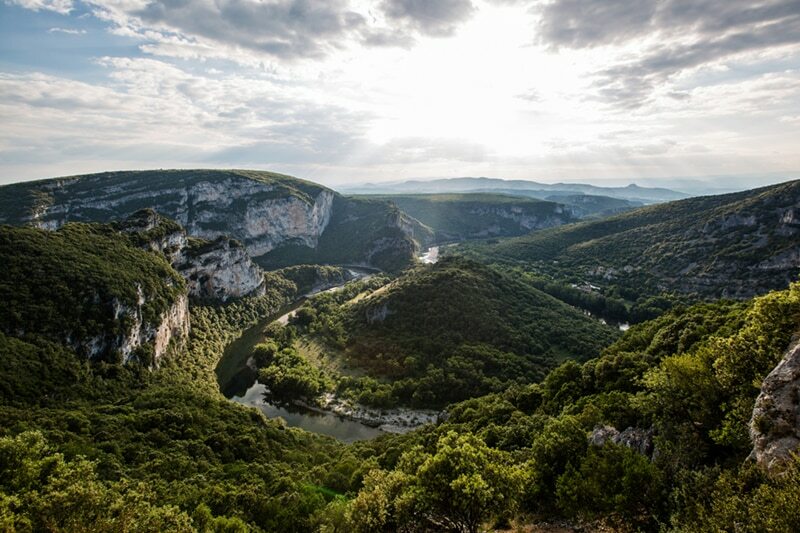 Melvita was born in the Ardèche – a unique region of France, whose spectacular natural beauty has remained protected from all pollution. 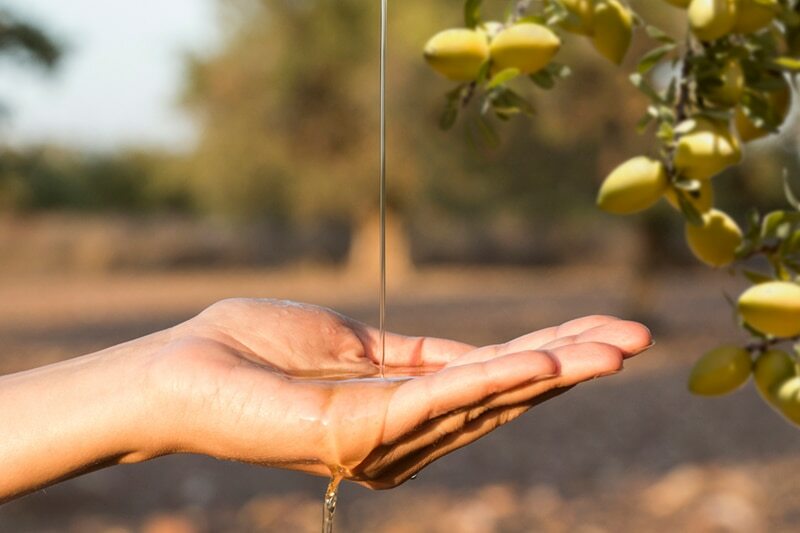 For over 30 years, Melvita has marveled at and protected the beauties of nature. Our approach is both sincere and all-encompassing. 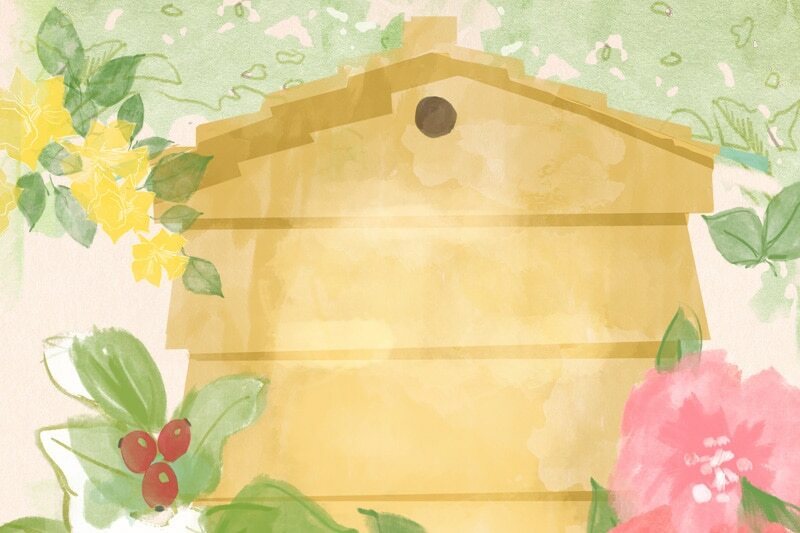 Ecological and organic, it brings people together and strengthens communities. "Mel" for honey, "vita" for life. 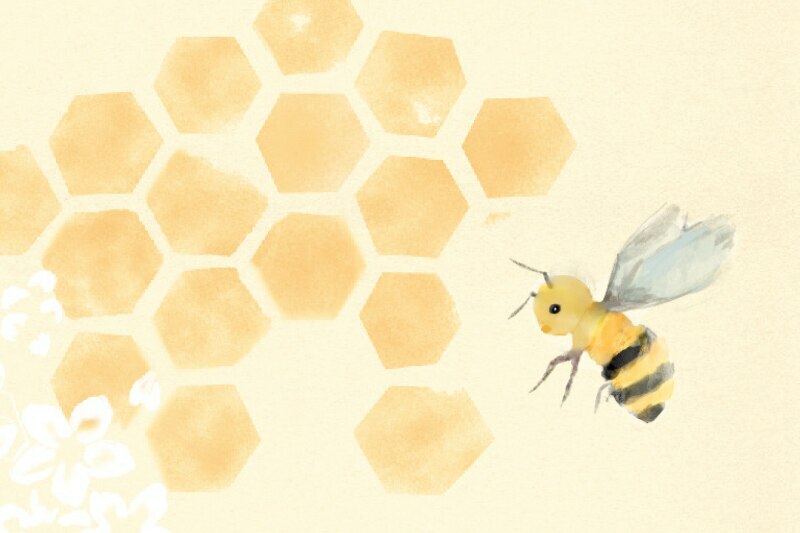 Melvita was created by a beekeeper and biologist, over 30 years ago. 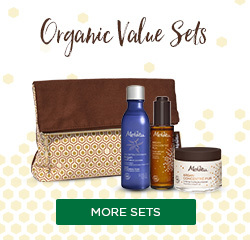 Visit Melvita Boutiques to redeem FREE trial pack. 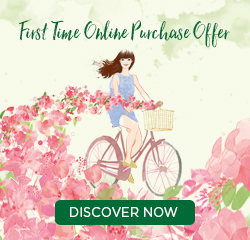 Find out more about membership’s benefits.